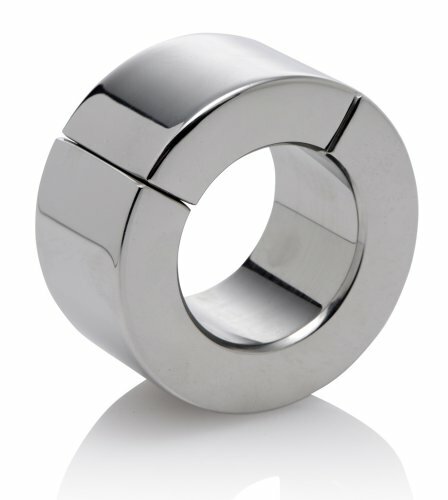 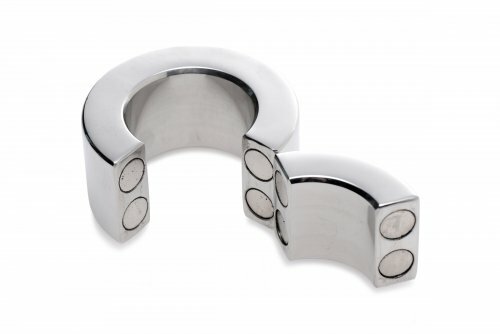 Magnetic Stainless Steel Ball Stretcher- 30mm 1.15"
Measurements: 1.15 inches long, 2.25 inches in width. 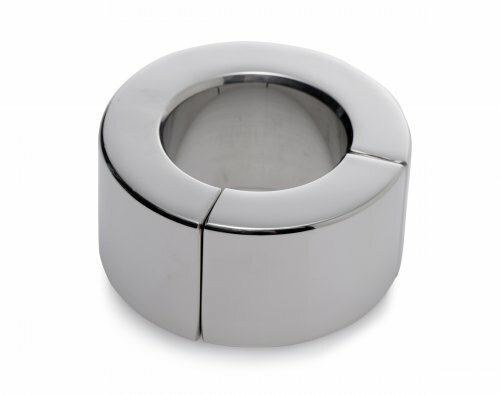 Internal diameter measures 30 mm, or 1.18 inches. 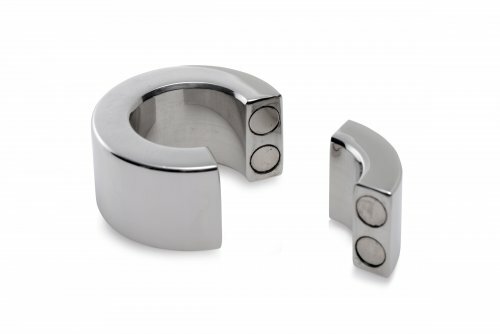 Note: Also available in 40 mm.